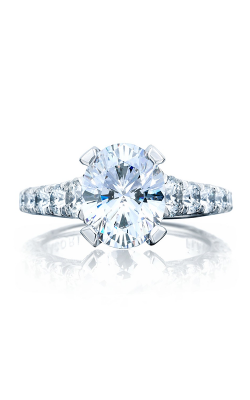 For the bold bride, BARONS Jewelers offers some of the most unique oval cut engagement ring designs available today. 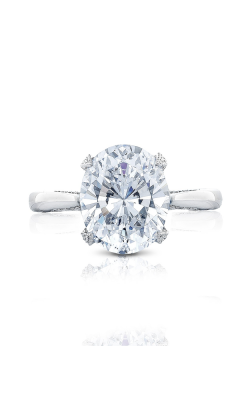 Featuring a distinctly beautiful shape, the oval cut engagement ring continually exudes a timeless elegance and fashion-forward sensibility exclusive to the oval shape. 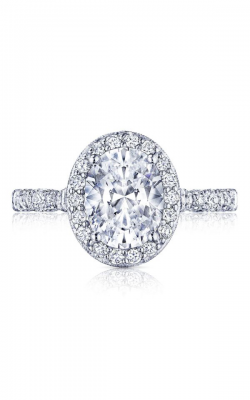 Currently one of the most-requested cuts, the oval cut is versatile enough to be combined with many contemporary diamond ring styles including halo, sidestone, three stone, and solitaires. Shop at BARONS Jewelers for exquisite oval cut rings in brilliant 14-karat and 18-karat white, yellow, and rose golds, palladium, and platinum metals, perfect for every bride's sense of style. 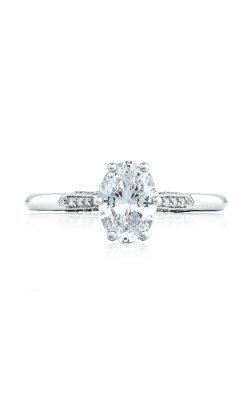 Offering the best in bridal jewelry for over 50 years, BARONS is honored to serve the city of Dublin and the surrounding area with premium quality oval cut engagement rings. 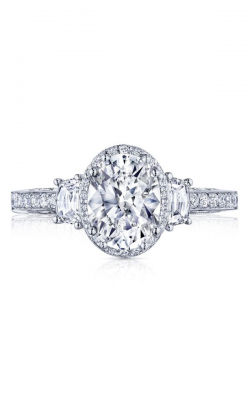 As an authorized retailer, the one-of-a-kind rings offered at BARONS are crafted by today's top designers including Tacori, A. Jaffe, Simon G., and more. 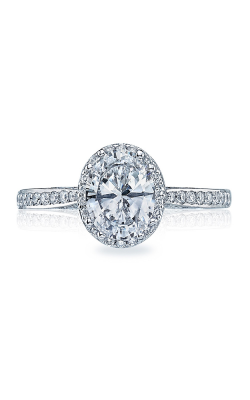 From A. Jaffe, the Metropolitan, Art Deco, Classics, and Quilted Collections offer dazzling oval cuts for brides-to-be. 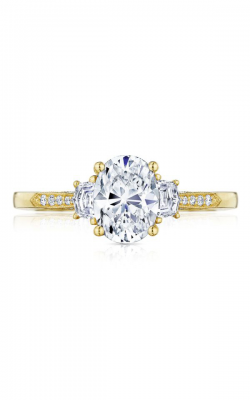 Additionally, shop oval cut engagement rings from the stunning and intricately beautiful ArtCarved collections. 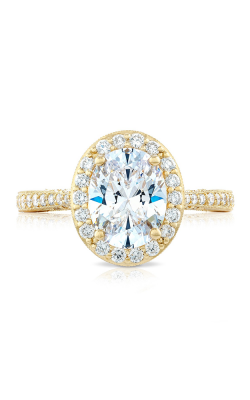 BARONS is also proud to offer glamourous diamond rings from California-based designers. 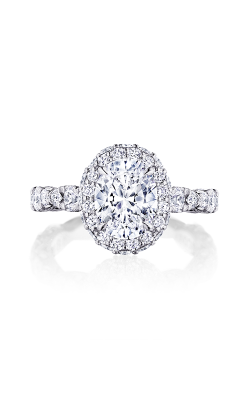 Shop Michael M.'s Europa collection for multi-level halo oval cut engagement rings, or Simon G.'s stunning Passion and Caviar collections for additional styles of oval cuts. 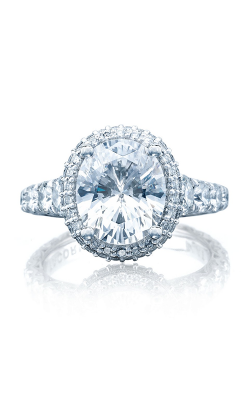 And, as a Tacori Diamond Partner, BARONS offers a wide selection of oval cut rings in various styles and settings from Tacori's California studios. Tacori's Blooming Beauties, Dantela, RoyalT, Classic Crescent, and Reverse Crescent collections boast lovely oval cut engagement rings to match her style. 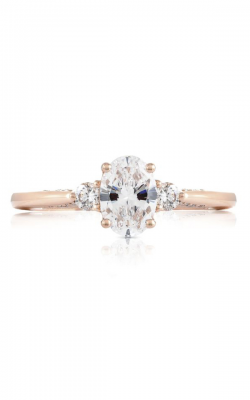 Conveniently located in Dublin, California, BARONS Jewelers has been serving the San Francisco Bay Area and surrounding cities with exceptionally priced and crafted bridal and fine jewelry for over 50 years. 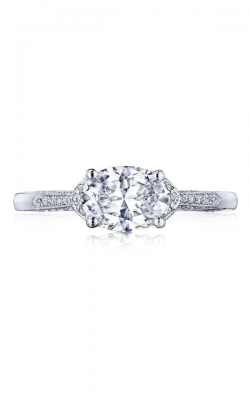 At our beautiful showroom, BARONS Jewelers customers can shop from internationally celebrated designers including Simon G., Michael M., ArtCarved, Triton, Carl F. Bucherer, Michele, A. Jaffe, and Raymond Weil to name a few. 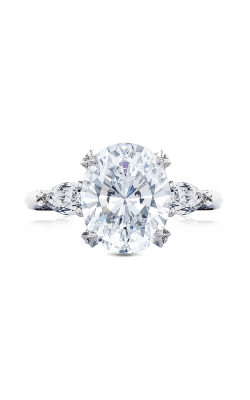 Additionally, BARONS Jewelers has the distinction of being the West Coast's only Tacori Diamond Partner and boasts one of the largest collections of Tacori jewelry with experienced specialists to answer all Tacori questions. 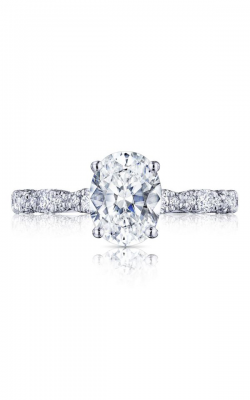 For quality engagement rings, wedding bands, watches, and fashion jewelry, BARONS Jewelers is the Bay Area's most respected full-service jewelry store.